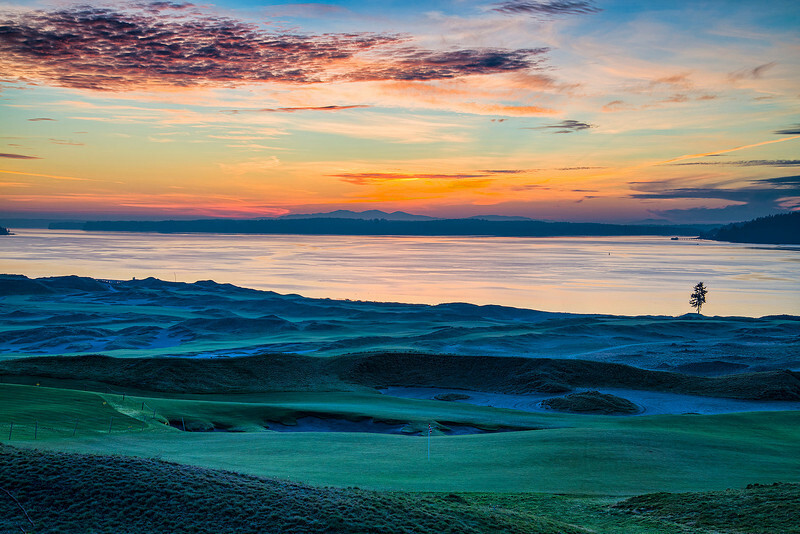 Chambers Bay Sunset, University Place, WA. 2015 US Open will be held on this Golf Course. This is right below our home.